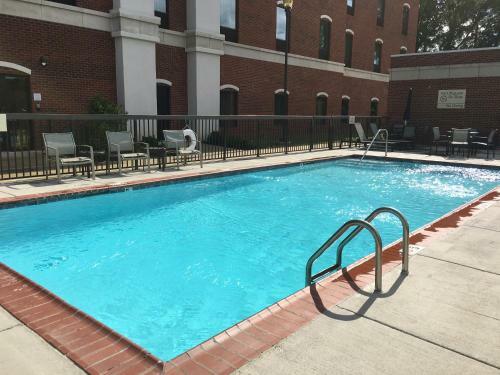 Hampton Inn Hernando, MS is located in Hernando, 37 km from Memphis and 19 km from Southaven. You will find a 24-hour front desk at the property. Memphis International Airport is 25 km away. the hotel Hampton Inn Hernando, MS so we can give you detailed rates for the rooms in the desired period.